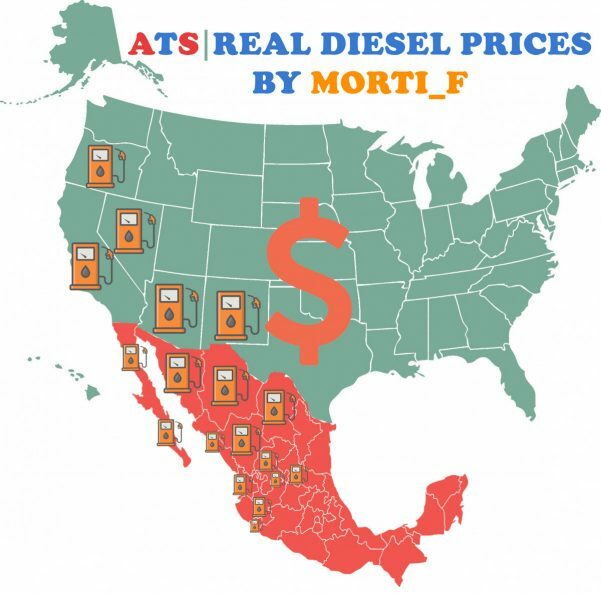 This mod changes the cost of diesel fuel in the United States and Mexico to more realistic. 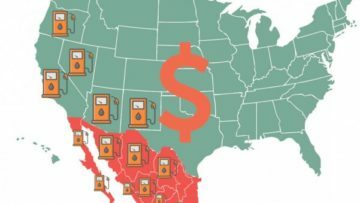 -Should have the highest priority over other economic modifications and maps! -Compatible with maps C2C, Viva Mexico, Mexico Extremo, Mexssimap.